We are really excited to announce the launch of our line of LEGO Room decor and LEGO-inspired clothing. This is a pet project we have been working on for months! We have created a line of products as well as vetted the manufacturing process and material to give you amazing quality along with a creative design. 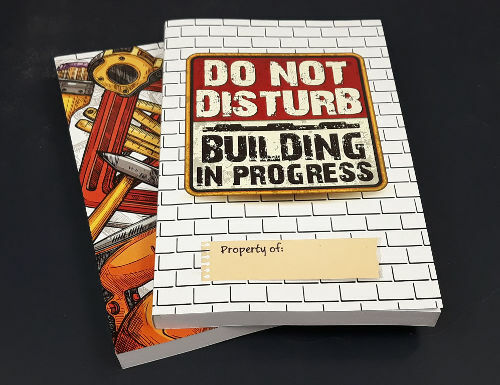 This is a first in a series of creative LEGO-inspired designs and it features the soon-to-be-iconic “Do Not Disturb: Building in Progress” custom warning sign with, what may be perceived as, a LEGO 2 x 3 plate. 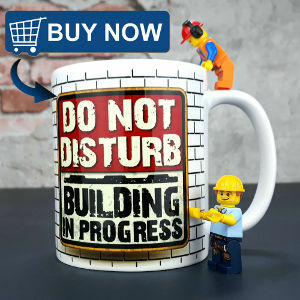 The distinctive look and colours of the warning sign really pop on any of the products are a perfect fit in any LEGO room. 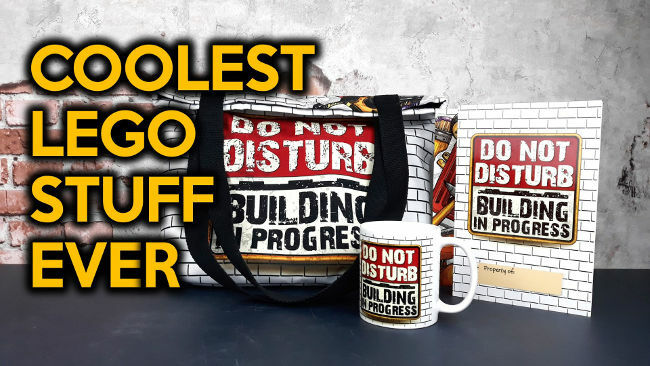 For the decor items, choose between a throw pillow, wall art, tote bag and beautiful mug. Check out all the decor items HERE. 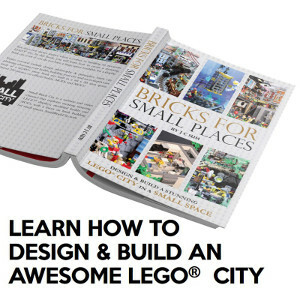 There is also a creativity notebook designed with the LEGO® fan in mind and is the perfect gift for brick fans of all ages. Scribble, doodle, sketch and write down your LEGO® ideas and MOCs (my own creations) in this novel notebook. There are so many wonderful features in this notebook. Check out the details HERE. Finally, we also have a wide range of clothing for men, women and even kids. 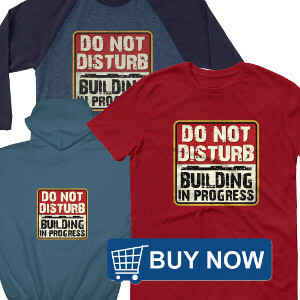 Never build again without wearing one of our shirts or hoodies. Check out the entire catalog HERE. Check out the LEGO-Inspired Clothing catalog HERE. Making a purchase on a webshop will help support this website and video channel so that we can continue producing high-quality content for all brick-lovers. 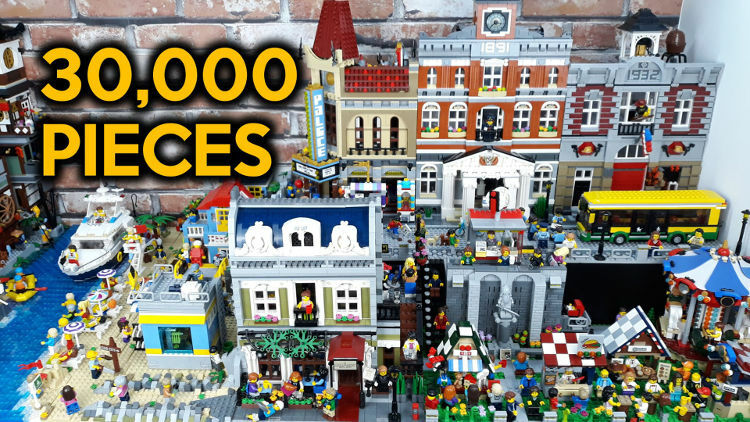 If you want to watch the latest LEGO city building and MOC content, please subscribe to the Small Brick City YouTube channel and turn on the “bell” for truly unique & different LEGO content.